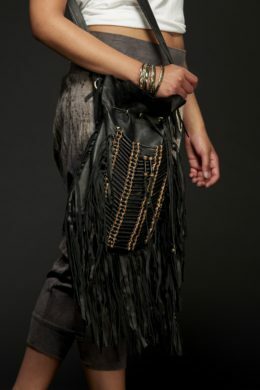 Large Boho Fringe Bag, Black on Black! 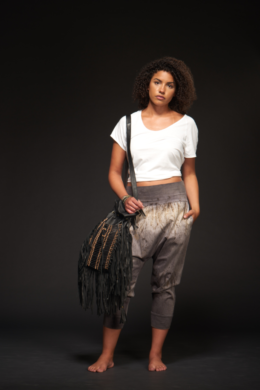 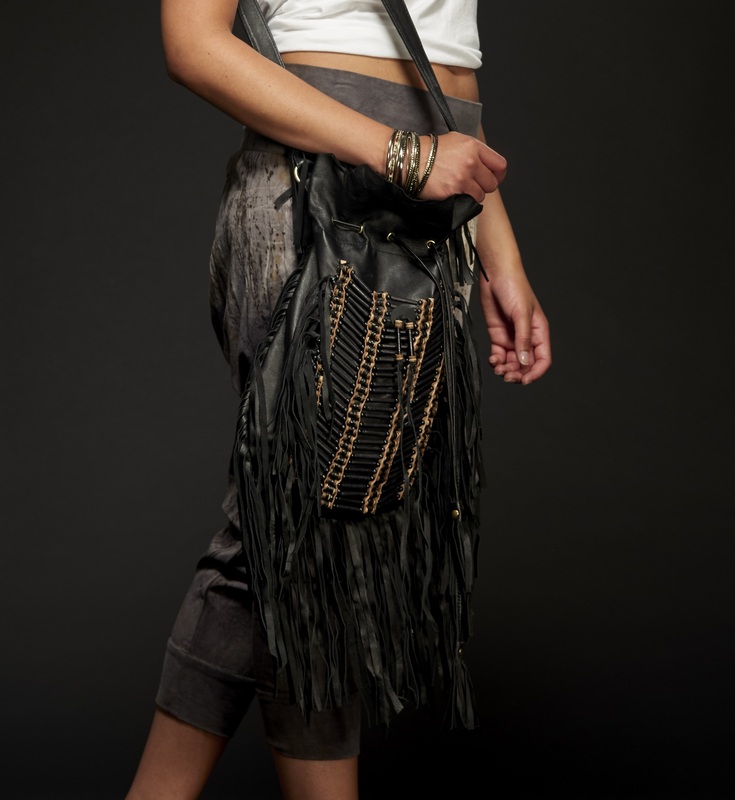 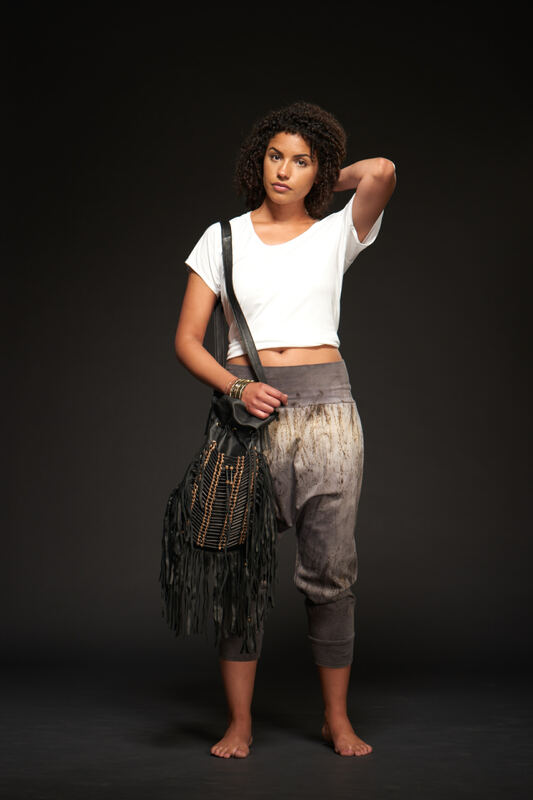 This incredibly soft, 100% sheep leather bag, features stunning ebony boning detail, leather fringe tassels, and is fully lined with an added interior pocket. 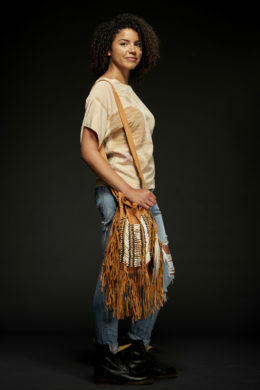 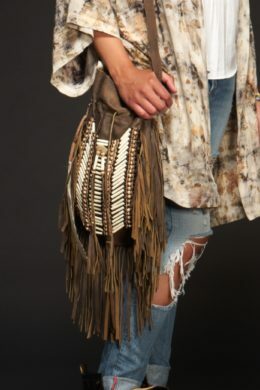 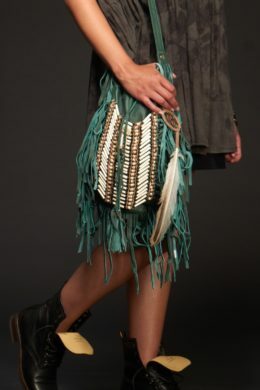 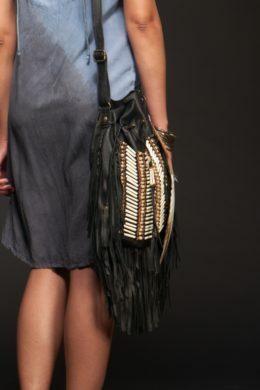 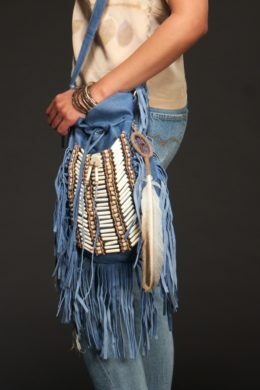 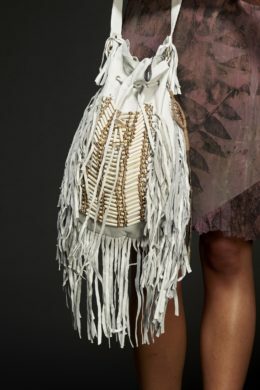 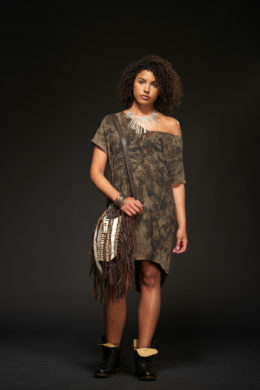 This boho bag is a must have for all those wandering gypsy’s.